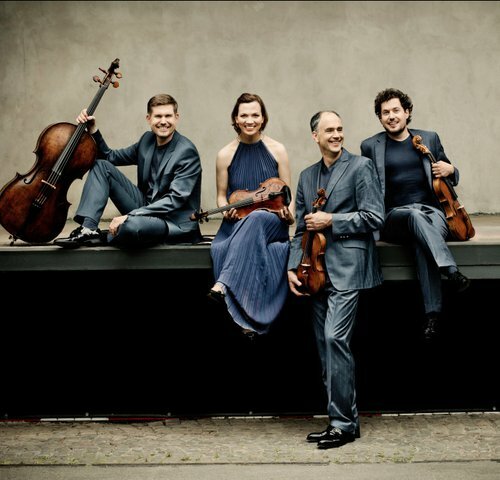 The multi-award-winning Signum Quartet – Signum is Latin for »sign« – has been making a mark in the international music scene for more than two decades. For this ensemble, music means one thing above all else: communication. 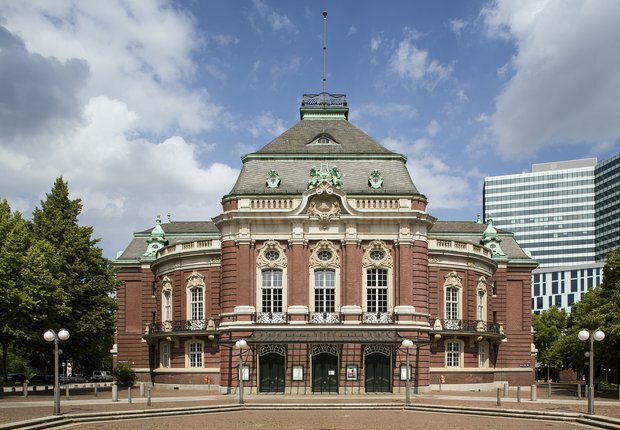 That’s why the four musicians are always seeking contact with kindred spirits – for example the Hamburg pianist Alexander Krichel. For the five-part conversation among musical friends, they have selected Antonín Dvořák’s Piano Quintet No. 2, Op. 81, which ranks alongside the works of Schumann and Brahms as one of the Romantic masterpieces for this instrumentation. Before the Signum Quartet and Alexander Krichel get to grips with the rhythms of the Bohemian folk dance, the four string players present a »piece about walking and striding«. That is how Jörg Widmann described his String Quartet No. 4, which he composed in 2003 and which confounds with innovative playing techniques. Lastly, Krichel gives a scintillating solo performance of excerpts from Franz Liszt’s travel reminiscences »Venezia e Napoli« from 1861.